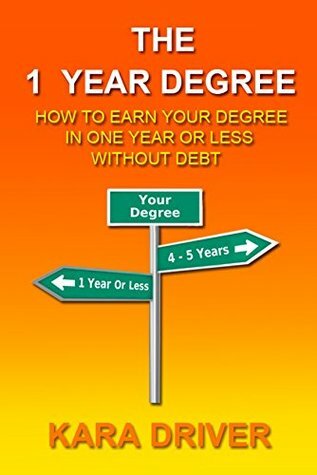 The 1 Year Degree is the definitive guide to earning an accredited bachelor's degree in record time, without debt, while getting as much as $250,000 ahead of your college peers. The strategies in this book, if utilized, will help students to earn the maximum return on their educational investment and escape student loan slavery. Why spend 4-5 years earning a degree you can earn in 1 year or less? Why spend tens of thousands of dollars (and, in some cases, hundreds of thousands) when you don't have to? "The point of an education is to learn new things, but the point of a degree is simply to certify the things you know."